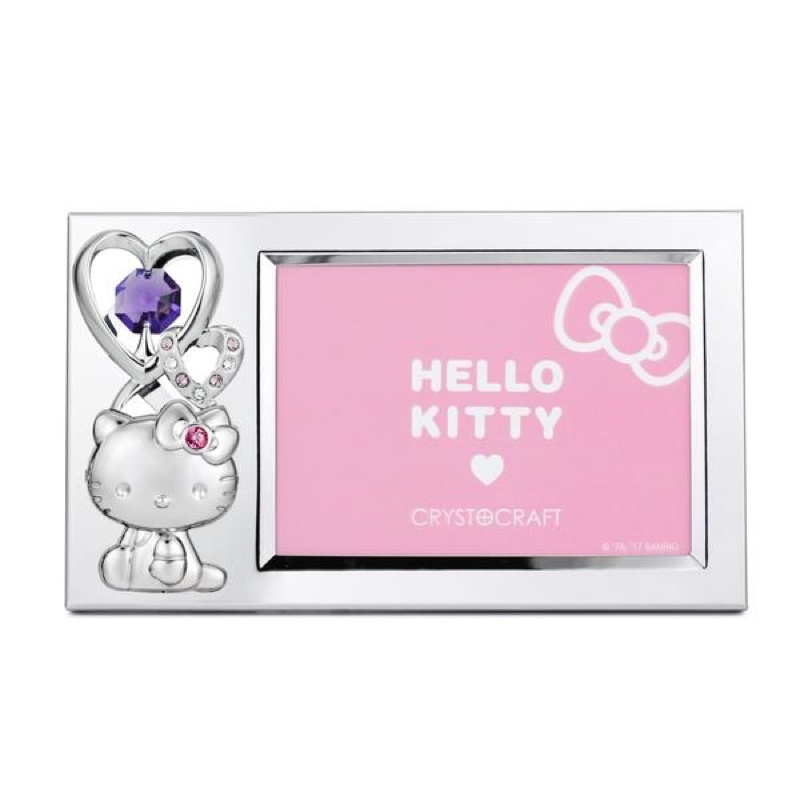 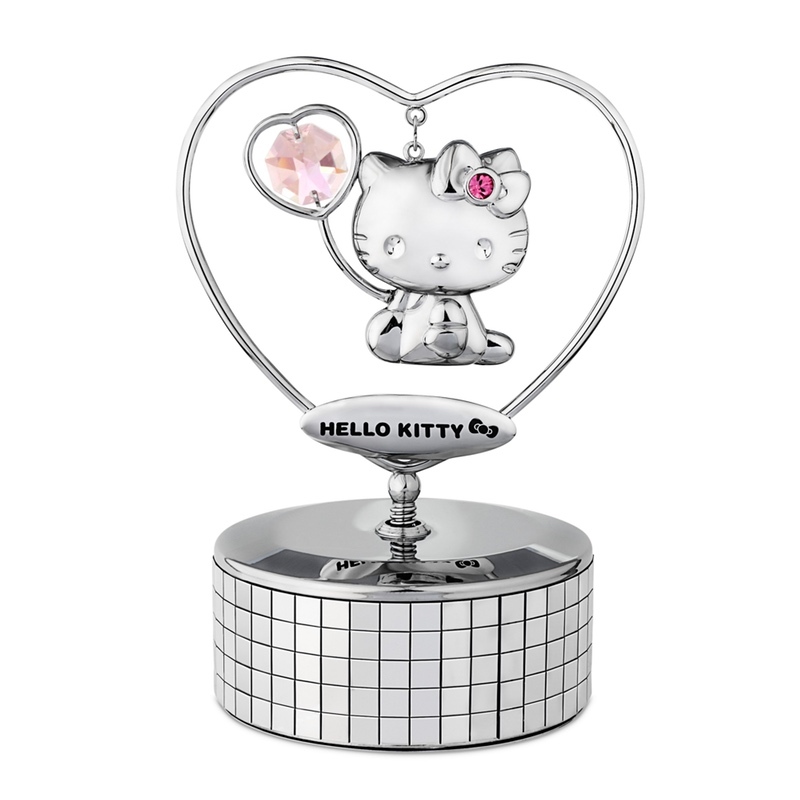 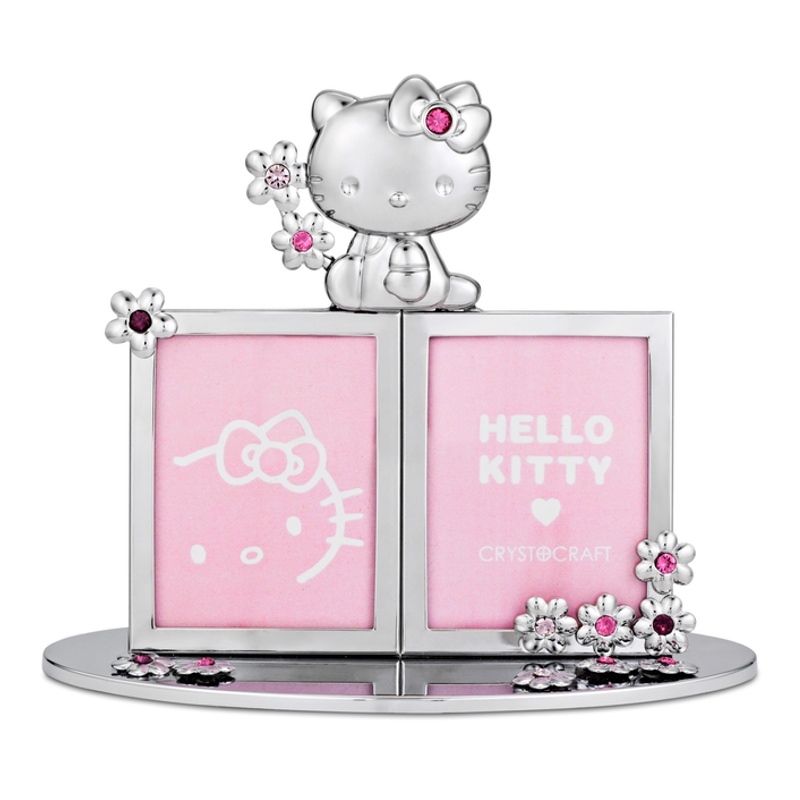 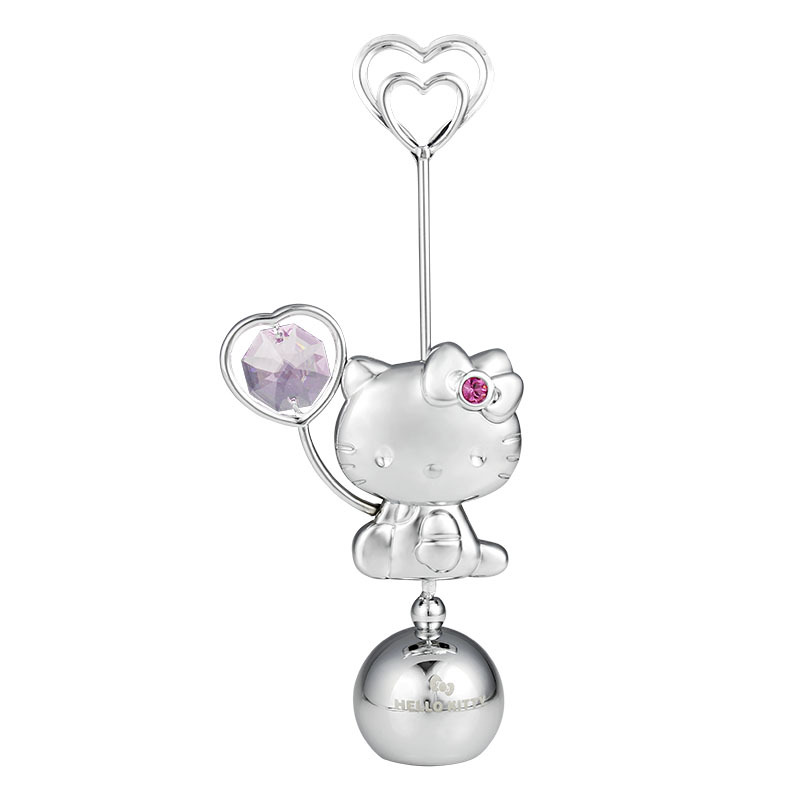 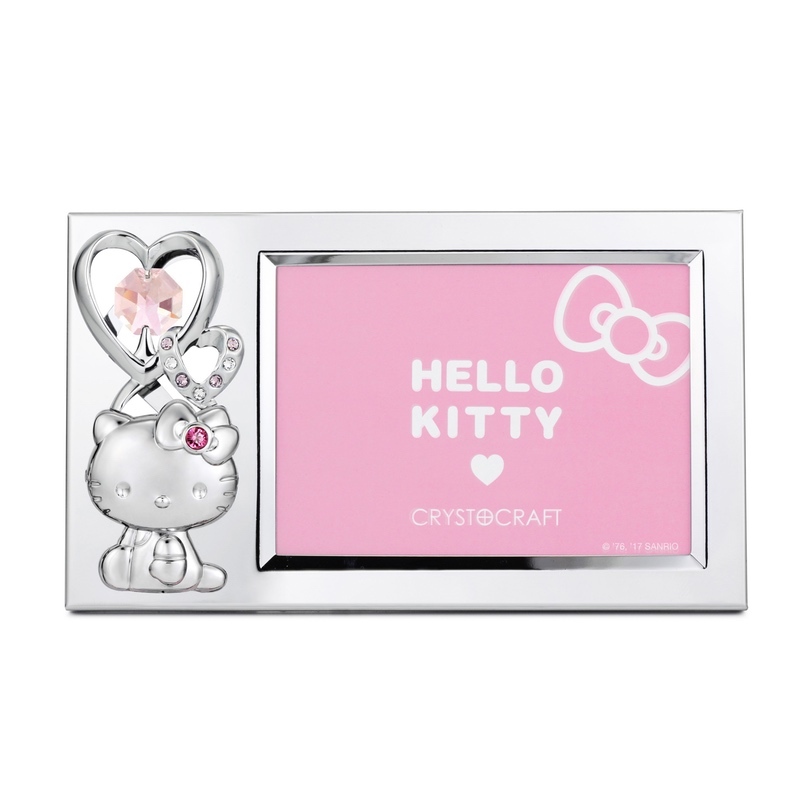 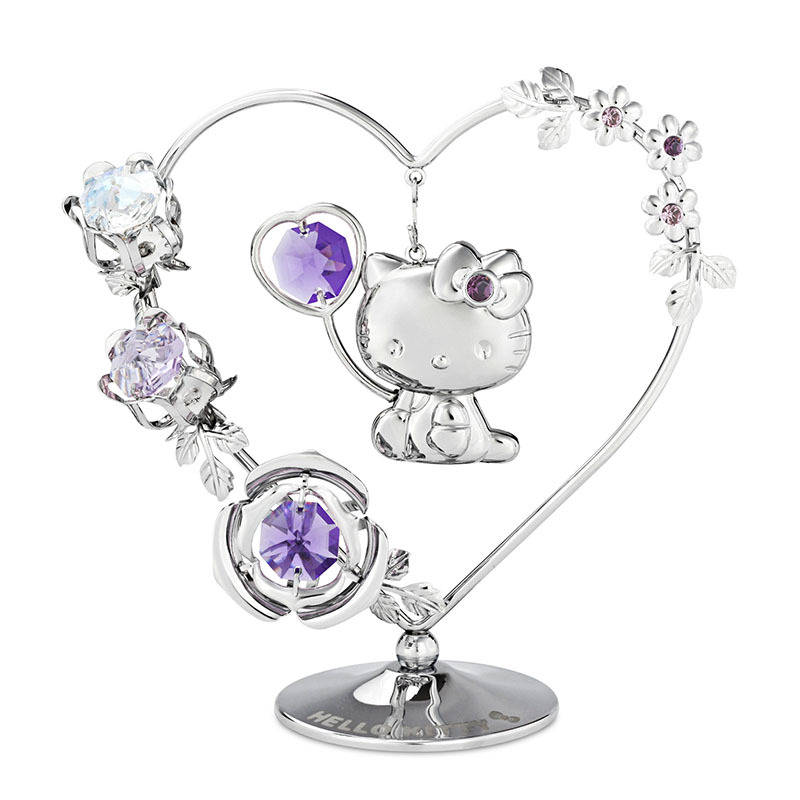 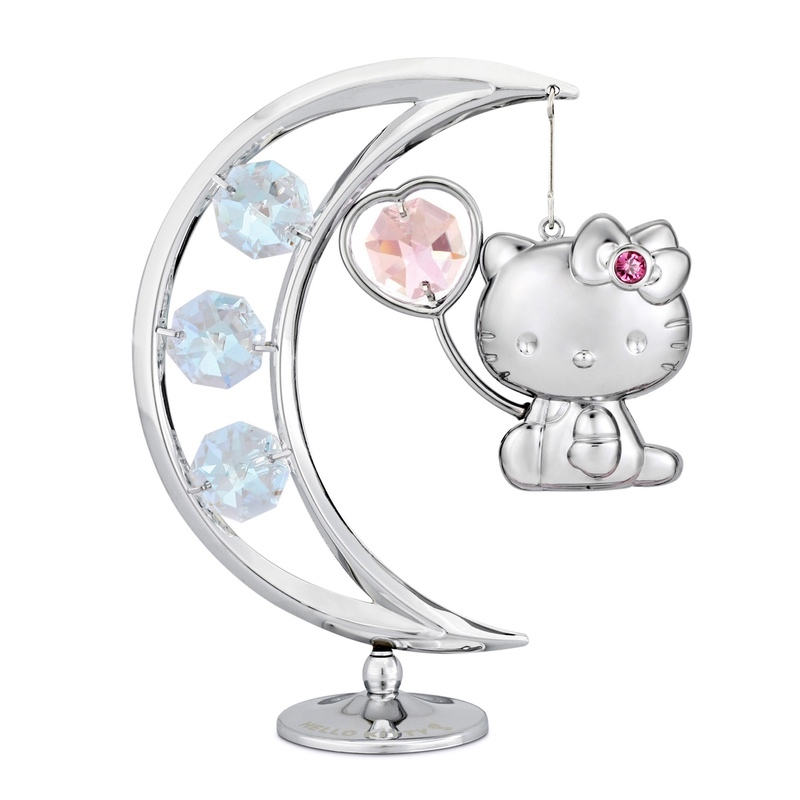 Putting the photo of your love one in the Hello Kitty X Crystocraft Crystal Photo Frame 1R Blue Violet, reminds you the wonderful time you had anytime anywhere. 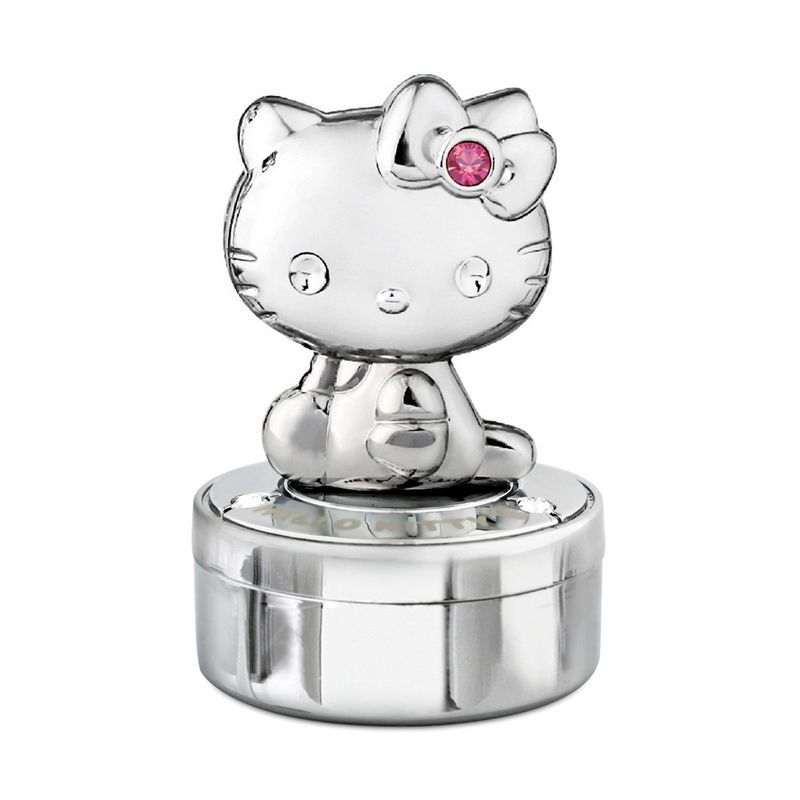 *Gift box option is available for China market only. 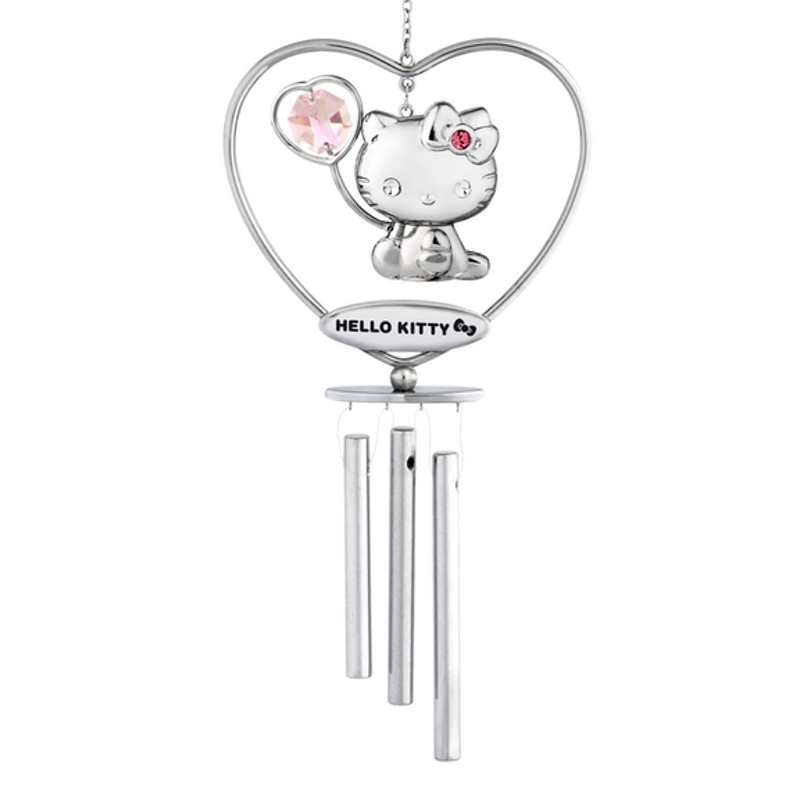 *Available for Europe, Russia and China market only.